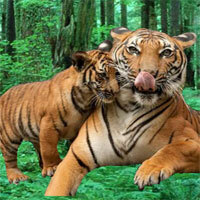 BigEscapeGames - Big Hunting Land Escape is an escape game developed by Big Escape Games. A big escape game with tough puzzles. In this game, you came to deep forest for your hunting. But unfortunately, you missed the way out. There is no one to help you. You have to find the way to escape from there by finding useful objects, hints and solving puzzle. Click on the objects to interact with them and solve puzzles. Good Luck Have Fun! I will NEVER harm ANY animal - EVER!!! Snails and bird are for the second set of scenes. You only need 3 apples. Put them in the spots where the outline is red. No hints needed for some puzzles in the second set, just try things. So you don't eat meat Alpha? I am stuck in the second set of scenes. Missing a few things and have a few hints I can't use. Sure could use some hints please? Birds slider no hint needed, just click till yellow. 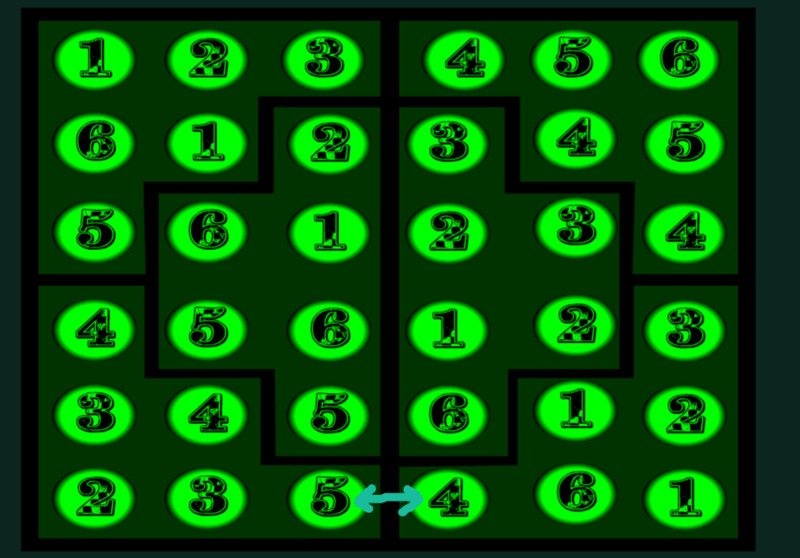 Am in third set of scenes without solving the other numbers puzzle. I'm stuck on the puzzle with groups of 1-6 numbers and the puzzle with numbers in leaf shapes. Any hints? I am stuck on those too Najb. surely that 6x6 grid is not a suduko? Hint for the numbers in leaf shapes puzzle is in the third set of scenes. I didn't do the blocks, just horizontal and vertical I think. I have been trying the horizontal and vertical and getting nowhere. If anyone can get a screen shoot I desperately need it please? In third set, puzzle with animals/fruits being colors, the snail seems to be yellow. Sorry, can't do a screenshot, after solving the puzzle is goen. numbers cannot repeat in column nor row. leaf numbers puzzle only works after you check the clue. All puzzles done and still missing a zucchini that will probably give me the orange thing for what's probably the exit. Nvm, a zucchini was hiding in the exit scene with the fox. Good game, but a bit too much running back and forth in the sets of scenes. did I ever used the black shapes on trees in 3rd set as a hint? I think the black shapes was the hint for the fruits swapping puzzle. Nice game! Stayed away from the posts, and did it on my own! On to the new WOW game!